and Ask About Our Military & Senior Discounts. Serving the entire Metro area, Stillwater Plumbing has become a household name for top-quality plumbing services. Our experts have over 70 years of experience in providing general plumbing repairs, remodeling, replacements, installations and maintenance to plumbing systems for residential and commercial customers. We offer guarantees and warranties on all of our work! From leaky faucets to backflow prevention, remodeling projects to emergency plumbing, Stillwater Plumbing is pleased to be the most trusted plumber in Stillwater, MN and the Metro Area. For more than a decade customers have put their trust in us to provide them with quality plumbing services, and we’ve answered that call for homes and businesses throughout the area. We arrive quickly and ready to work on your plumbing problem, only leaving once we’ve provided results that are stable and sound. We never cut corners and we only use best-in-class products, because we believe in offering our customers exceptional value. It’s why we guarantee all of the work we do! 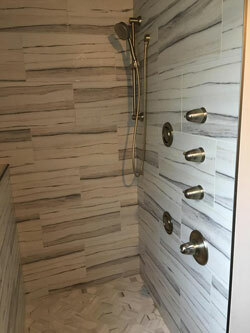 When it comes to your home or business, there’s nothing our plumbing contractors in Stillwater, MN can’t help you out with. 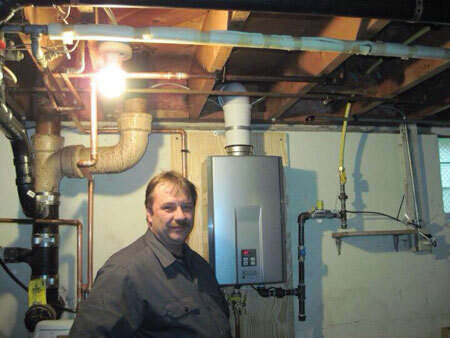 From water heater repair and replacement, to remodeling projects of all sizes, to emergency plumbing services 24-hours a day, you can put your trust in us. We always personalize our services to meet your needs, and our results are always a cut above the rest. The next time you need plumbing work done, give us a call and see the unparalleled levels of quality and reliability we offer firsthand. And, don’t forget to take advantage of our many benefits, such as low upfront pricing, senior and veteran discounts, and more! Our veteran-owned business is locally-owned and –operated, proudly serving the Stillwater, MN community! We’re a fully licensed, bonded and insured business. Contact us for 24-hour emergency repairs and we’ll get to you quickly, day or night. We’re a certified Rinnai tankless water heater dealer. We specialize in providing expert plumbing services to vintage pre-1900 Victorian homes. Don’t waste any time! Contact us right away for trusted plumbing services you can count on. We’re available day or night and will travel to provide you with assistance.